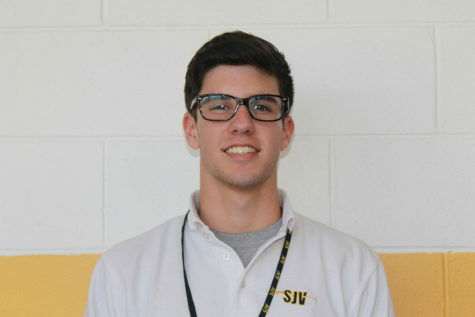 Hi, my name is Paul Coburn and I am a senior at Saint John Vianney High School. This is my second year writing for Lancer's Point and I am excited to be writing for the school's newspaper. I currently play basketball for SJV, as well as playing soccer during freshmen year. Sports have been an important part of my life since a very young age, whether it was playing, watching, or discussing them. I think I can provide a new perspective for our school’s sports teams by writing about them, or a new point of view about anything in general. I am excited to be a writer again this year for Lancer's Point!